Fuss-free tips for an effective and efficient carpet cleaning. Check them out below. Read excellent carpet cleaning tips and learn how your carpets and rugs can be free of allergens and stains. Do you have pets and want to know how to keep the house carpet floors and sofas clean? Find out more about the best odor removal methods and how to avoid health problems related to dirty carpets by checking out the following suggestions. Protect the value of your investment by keeping your carpet free from stains. Find out the tips below. Regardless of their material, all sofas need to be cleaned often. 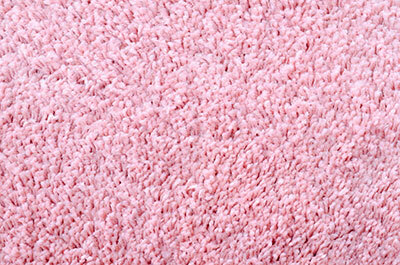 Specialists at Carpet Cleaning Benicia insist that different fabrics require different treatments. In any case, prefer ecofriendly products for good cleaning and stain removal. Remember that your skin comes in contact with these fabrics and you wouldn't want any skin allergies from chemical detergents. Pay attention to their edges and use the vacuum to clean them well. 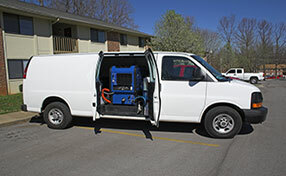 The level of difficulty for carpet stain removal would depend on your speed and methods. The best way to prevent stains from expanding is taking care of them right away. Remember to avoid circular movements that would only spread them farther. Dab the spot repeatedly with a clean cloth damped with water and vinegar. For hard stains, you would need stronger detergents. Sometimes, the dish liquid is perfect. If you regularly check and clean your carpets, you will hardly have any health problems associated with bacteria and dust mites found among fibers. Our experts suggest annual carpet maintenance but also regular vacuuming and immediate stain removal – once your carpets are stained with food, grass or blood. When carpets are cleaned often and checked thoroughly at both sides, they last longer, their colors are intense and they are free of bacteria. The best way to remove a stain is to deal with it if and when it happens. Leaving a spill for later will almost always give them the time they need to set into the rug and develop into a stain. So if a spill occurs, immediately soak it up with a towel and blot the mark with a cloth, warm water and soap. Neglecting to do this will cause a stain which can only be removed by a residential or commercial carpet cleaner. This is a simple technique for protecting the edges from fraying. It is equally important for you to use the right vacuum setting. You must check what the manufacturer of the floor treatment recommends. This is particularly important if you have silk, wool or Oriental rugs as they usually have very specific maintenance requirements that you have to adhere to.